We stayed in Hyatt Capitol Hill during our Fulbright Enrichment Seminar. 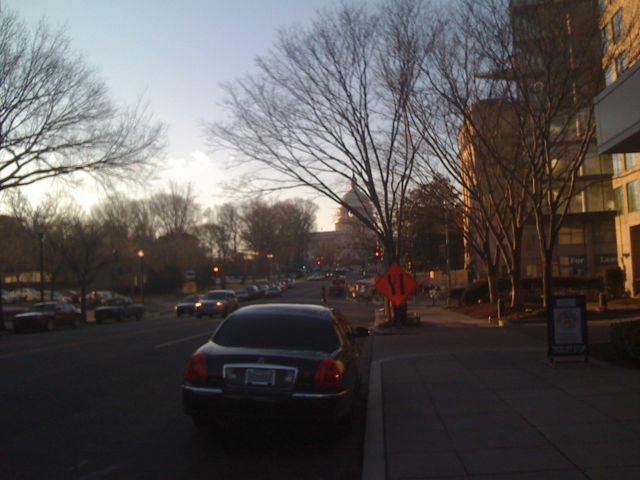 We were able to see the Capitol Hill from our hotel. A great place to talk about “social entrepreneurship” with international scholars, I would say. If Only I Could Meet Nancy Snow! Vol 3. Why should you pay a grad student to visit your country?